Through the installation of up to two sensors, FLXA21 realizes interruption-free measurement even during maintenance. For dual sensor measurement, the sensor modules must be the same analyzing parameter. Dual sensor measurement offers additional functionalities including a variety of calculated data from the two measuring parameters, as well as, the option to program the analyzer as a redundant system. The FLEXA™ series analyzer provides improved operability with intuitive touchscreen operation, featuring a clear display and user-friendly indication with 12 languages. A quick setup menu for immediate measurement and a display of sensor status and estimated maintenance time improve efficiency. 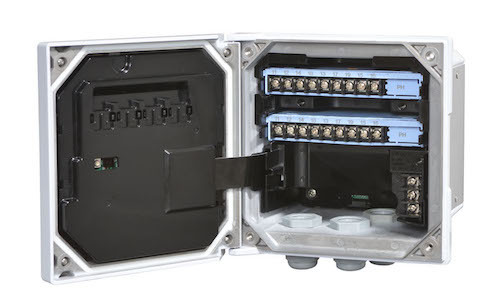 The interactive screen is housed in a robust aluminum die-cast housing (FLXA202) or plastic construction (FLXA21).